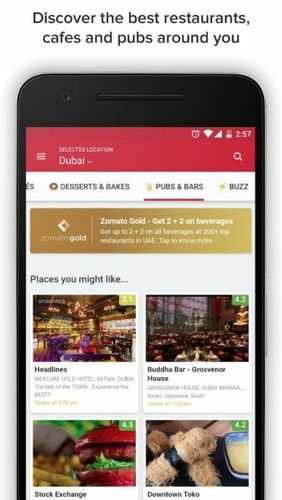 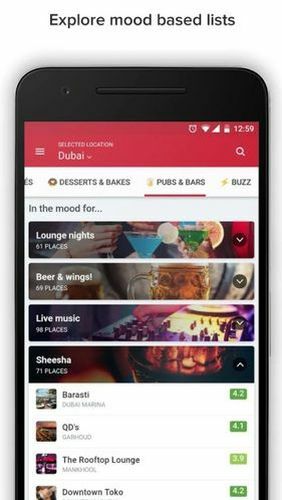 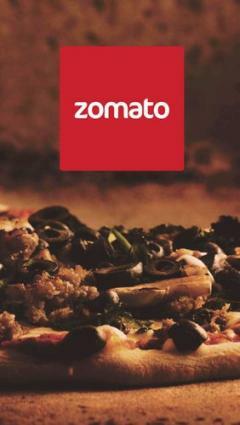 Zomato - is an application for finding cafes and restaurants. 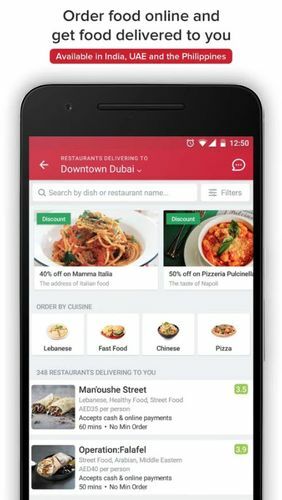 This utility will help you select a restaurant or to order food to go. 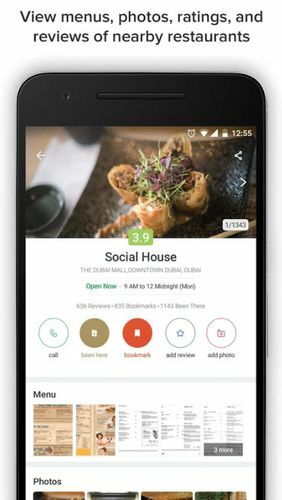 Moreover, here you will get prices and pictures of restaurants. 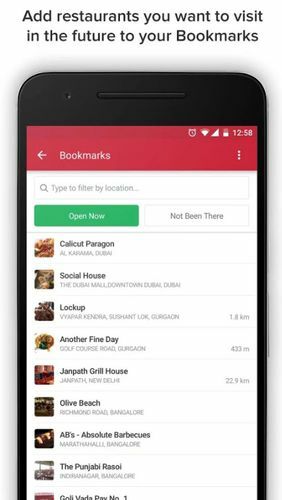 You can always use a map for handy search for a cafe.